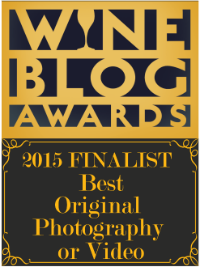 Best New Wine Blog Finalist! 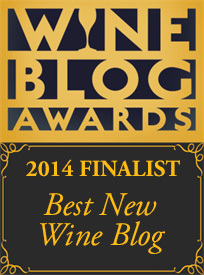 I’m thrilled and honored to be selected as a finalist for Best New Wine Blog 2014. Be sure to cast your vote before June 19th at 11:59pm PDT. Congratulations to all the finalists!